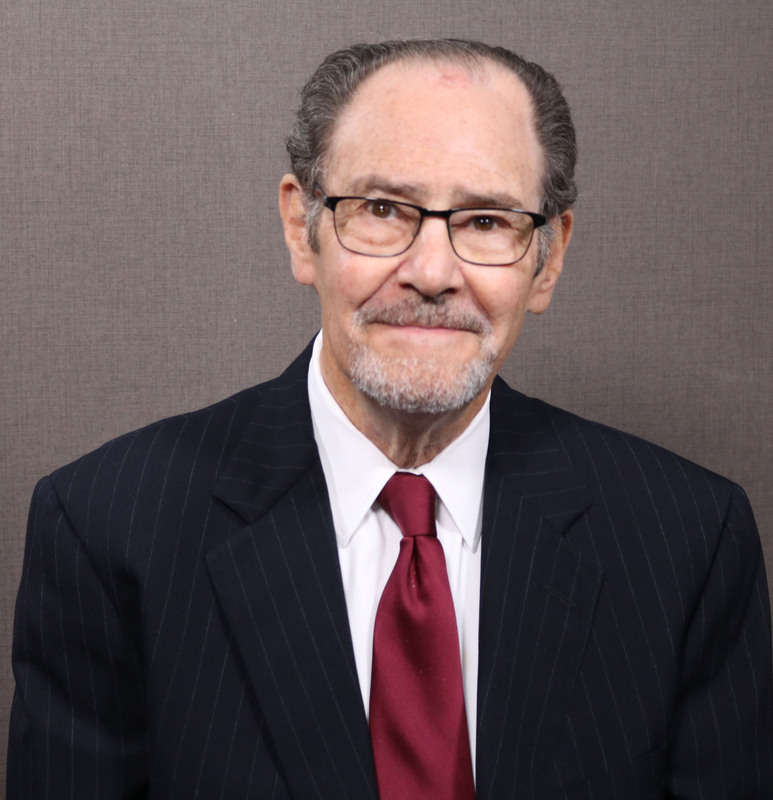 For more than 25 years, William Brukoff (Bill) has focused his practice on divorce and family law matters, primarily in Oakland, Wayne, Macomb and Washtenaw Counties. Bill has assisted families in custody disputes, the division of assets (including family businesses), and the divisions of retirement accounts and pensions. Bill is a Fellow of the prestigious American Academy of Matrimonial Lawyers, and has been recognized as one of the “Best Lawyers in America” in Family Law by Woodward & White since 2006. He has served as chairperson of the Oakland County Family Law Section, and has lectured and presented at various family law seminars for the American Academy of Matrimonial Lawyers, the Michigan Association for Justice, and the Institute for Continuing Legal Education. Bill is married and has two children. He served in the United States Marine Corps in the Judge Advocate General’s Office as Chief Prosecuting Attorney for the 1st Marine Division, and was discharged with the rank of Captain.